The color is #120 Blue Zirconia, it's close to the London Blue Topaz gemstone. Synthetic spinel, was first produced accidentally during an attempt to make a satisfactory blue synthetic sapphire by the Verneuil process. Instead of the blue sapphire they discovered synthetic spinels like Synthetic Aquamarine. These lab created Blue London Blue Color Gemstones are exact copy of their Natural counterparts. The real London Blue Topaz is expensive but the good quality synthetic Blue Zirconia London Blue spinel is very cheap in comparison. Synthetic spinel is widely used because it is slightly softer than synthetic corundum, it can be fashioned more rapidly and less expensively. 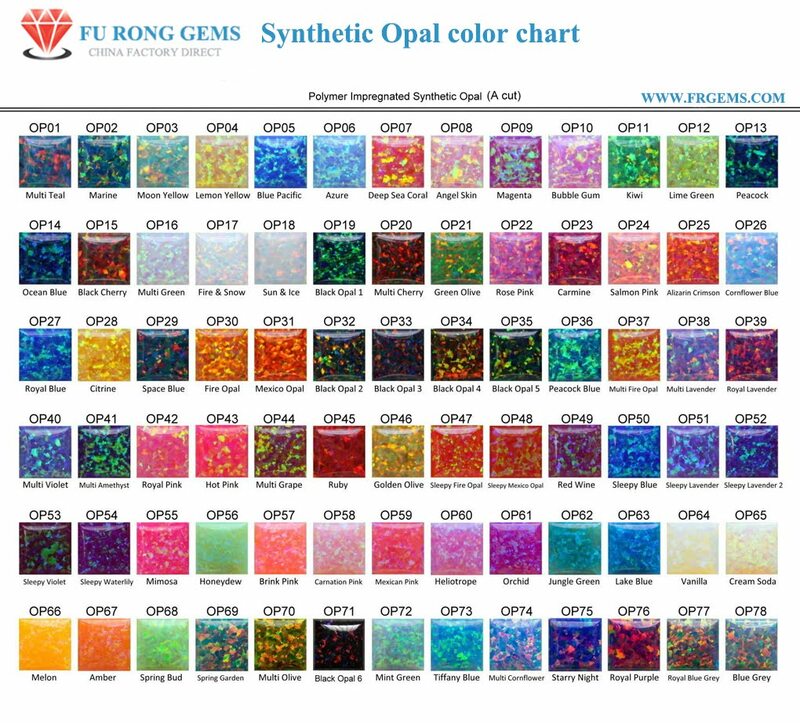 Secondly, several of the colors in which it is made are better imitation for a number of natural stones than those made in Synthetic corundum. And Now you can buy Lab Created Blue Zirconia London Blue Color Loose stones with an excellent simulate of Natural London Blue Topaz Gemstones at Wholesale Direct Factory prices from the Real China Professional Manufacturer and Supplier. Quality to watch the Video clearly. Or Click 'Watch on Youtube' for Full-Screen watching. Lab created blue Zirconia spinel #105 gemstones Wholesale from China Suppliers and Manufacturers.